To add a widget in your theme’s Street, navigate to Appearance > Widgets. The big panel on the left side shows all available widgets. The small panels on the right are the widgetized areas. There are three predefined areas and five added throw theme customizer panel. 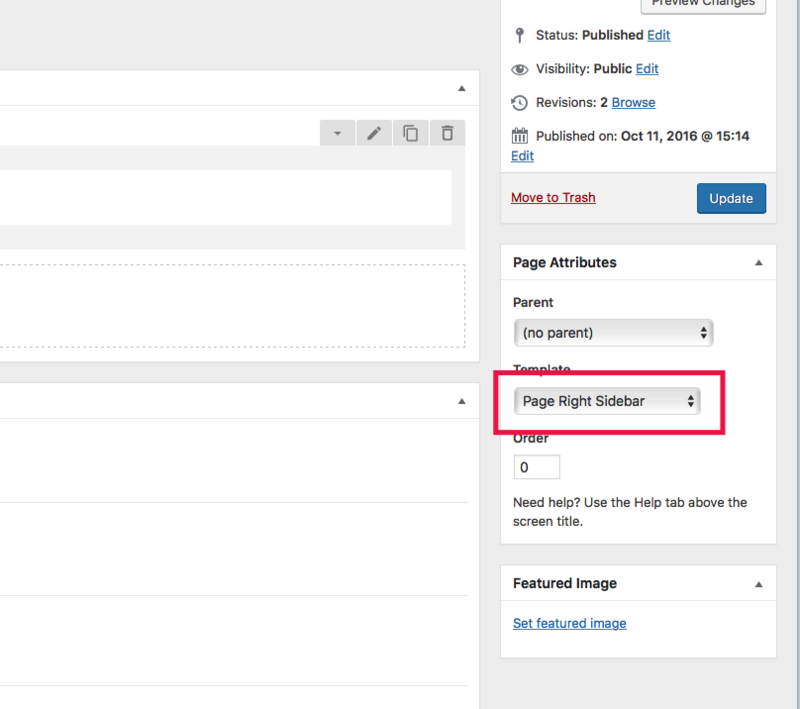 Blog Sidebar (Main Sidebar): the sidebar area where you your widgets display on archive and single post pages. Search in Theme Downloaded Package (extract zip file first) > Demo Content you will find street-widgets.wie file, is our demo widgets content exported and included in the package. Go to Tools > Widget Importer & Exporter submenu. Use Choose File button under Import Widgets section select the file then click to Import Widgets button. When done you will have blog sidebar like our demo. 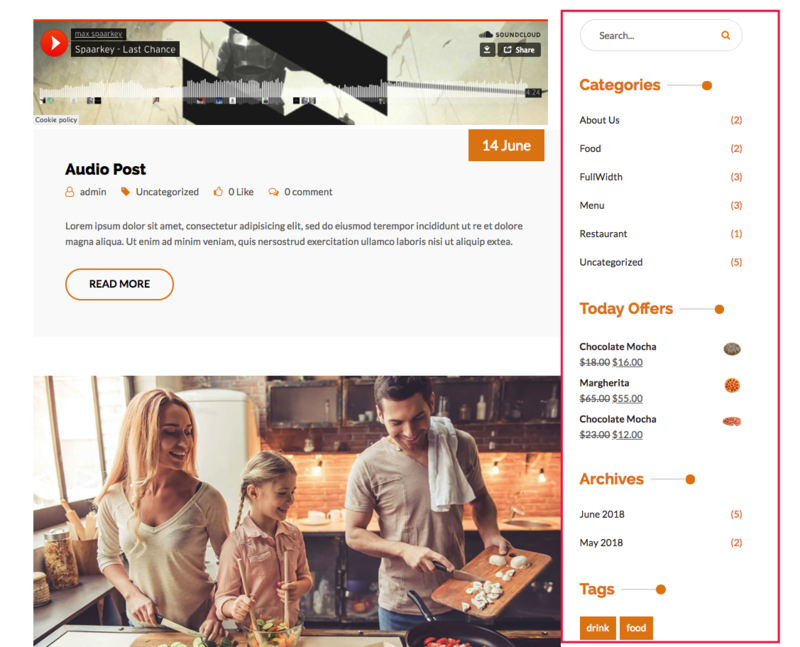 To make Main Sidebar and Page Sidebar widgets available you need to change Blog Sidebar Layout option in Appearance -> Customize panel to Left or Right Sidebar. 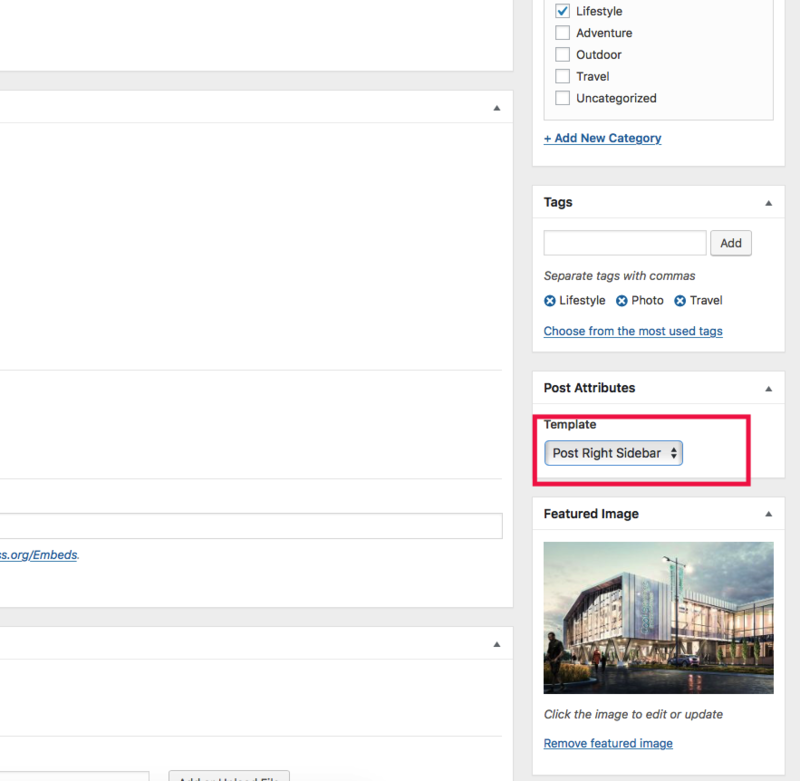 Or select custom template for post/page. 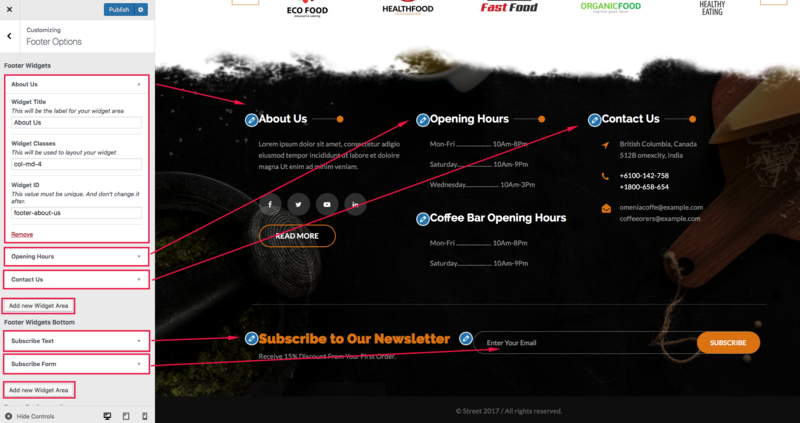 The theme come up with unlimited footer widget features. So that you can add how many area you like from Appearance -> Customize -> Footer Options panel. When your areas are created, they are showing on Appearance -> Widgets screen for you to add widget items to.